Kerri Walsh-Jennings is a professional beach volleyball player and three-time Olympic gold medalist. 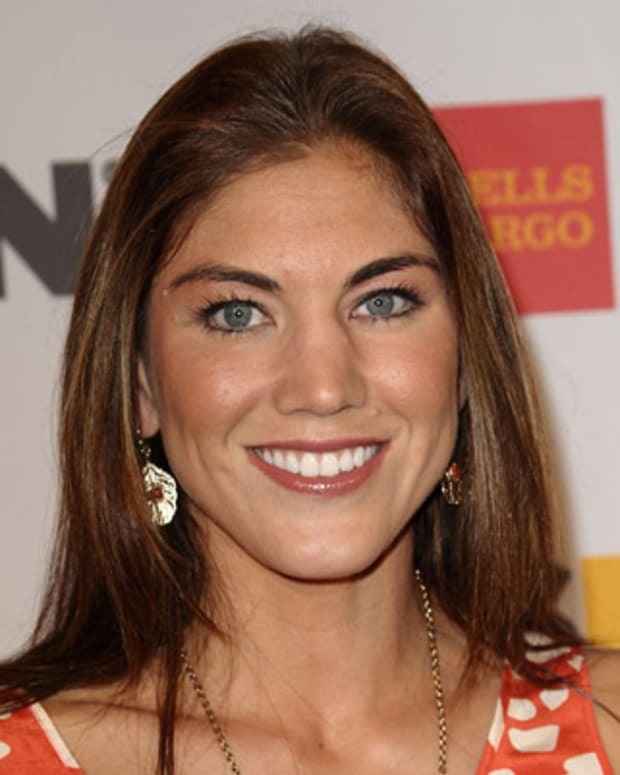 She is the longtime competitive partner of Misty May-Treanor. Paired up with Misty May-Treanor, Kerri Walsh-Jennings won Olympic gold in beach volleyball at the 2004, 2008 and 2012 Summer Olympic Games, and is known as one of the best players to ever compete in the sport. At the 2012 Summer Olympic Games, Walsh-Jennings and May-Treanor started off with a bang, defeating Australia, the Czech Republic, Austria, The Netherlands, Italy and China. They went on the win the final against fellow American team Jennifer Kessy and April Ross, 2-0 (21-16, 21-16), taking their third consecutive gold medal in beach volleyball. Upon May-Treanor&apos;s retirement, Walsh-Jennings paired up with former competitor April Ross for the 2016 Rio Olympics. 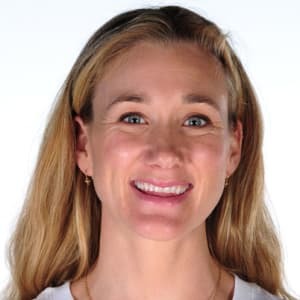 Kerri Walsh-Jennings was born on August 15, 1978, in Santa Clara, California, into an athletic family: Her father played minor league baseball, and her mother was a two-time Most Valuable Player in volleyball at Santa Clara University. 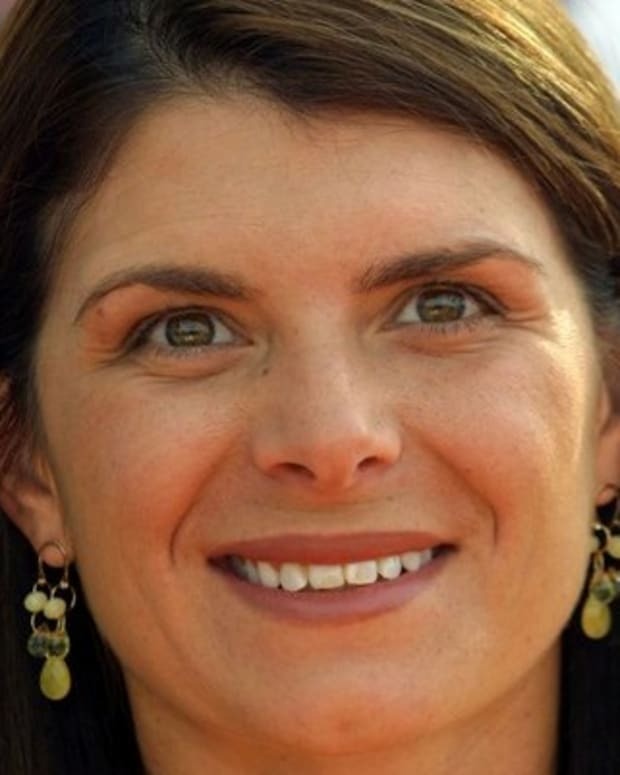 Walsh-Jennings graduated from Archbishop Mitty High School in San Jose, California, in 1996—as a sophomore in high school, she asked future partner Misty May-Treanor for her autograph—and then attended Stanford University. While at Stanford, Walsh-Jennings became the second player in NCAA history to be named First-Team All-American in all four seasons that she played (1996–99). 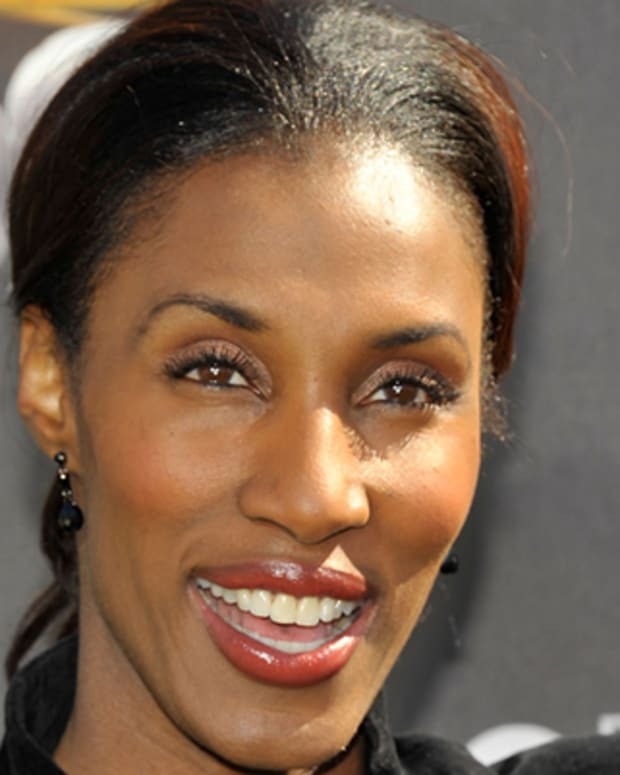 In 1999, Walsh-Jennings joined the United States National Team (indoor volleyball) and was named to the 2000 Olympic Team, which finished fourth in Sydney. 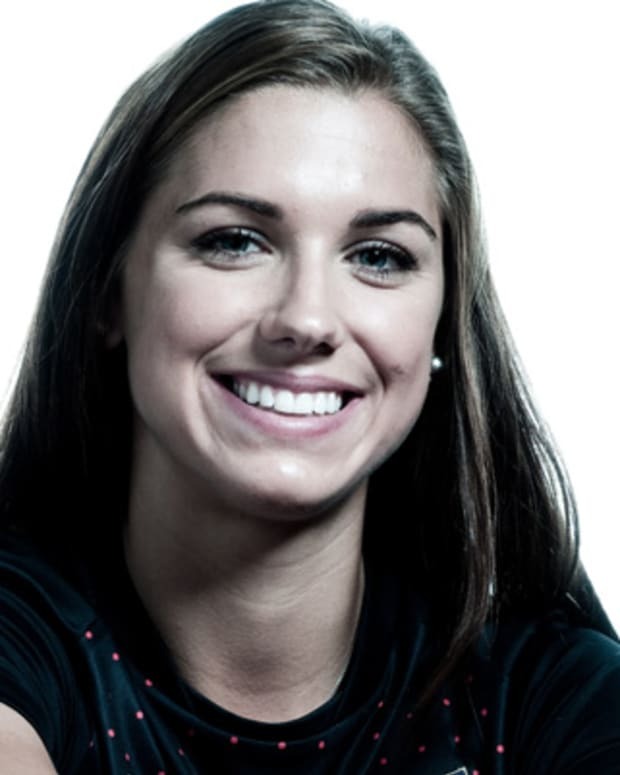 She graduated from Stanford in 2001 with a degree in American studies, and a reputation as one of the best all-around volleyball players in collegiate history. In 2001, Walsh-Jennings moved her game to the beach and paired up with Misty May-Treanor. As a team, the duo is generally considered to be the best in the history of the sport, proving virtually unstoppable for more than a decade. In 2002, they were both named Federation Internationale de Volleyball Tour Champions, and in 2003 they were named "Team of the Year." Also in 2003, Walsh-Jennings was named the Association of Volleyball Players&apos; Best Offensive Player and MVP, an honor she received again in 2004. On the heels of all this success, Walsh-Jennings and May-Treanor, in the midst of an 89-game win streak, headed to the 2004 Athens Olympics. They overpowered the competition, eventually winning the gold, defeating Brazil in the finals. After Athens, Walsh-Jennings and May-Treanor continued to dominate the field and, four years later, headed to China for the 2008 Beijing Games, again winning the gold. Also in 2008, the duo broke their own records by winning 112 matches in a row and 19 consecutive tournaments. In 2011, Walsh-Jennings rejoined May-Treanor for the first time internationally since Beijing and went on to claim a silver medal in the FIVB season opener. The duo followed with a fourth-place finish in Sayna, China, a gold medal at the Beijing Grand Slam, and a second place finish at the World Championship. They added two additional first-place finishes to the season at the Moscow Grand Slam and A1 Grand Slam. 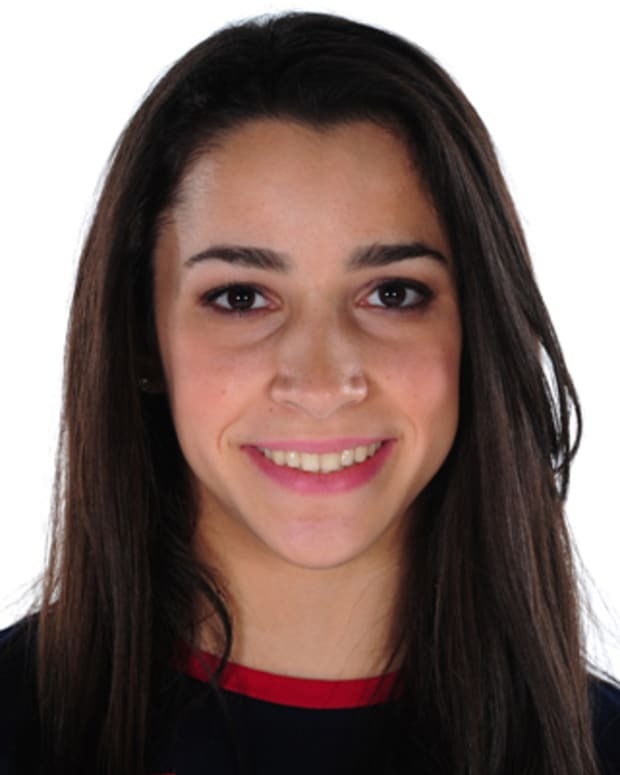 Finishing the 2011 season, Walsh-Jennings had tallied 42 first-place finishes internationally during her beach career. After a strong 2012 season, the pair reunited again for the 2012 Summer Olympic Games, held in London. They dominated the early rounds, defeating Australia, the Czech Republic and Austria, and defeating the Netherlands and Italy in the quarter-finals. They went on to beat China in the semi-finals round, as well as the final against fellow American team Jennifer Kessy and April Ross, 2-0 (21-16, 21-16), winning their third consecutive gold medal in beach volleyball. 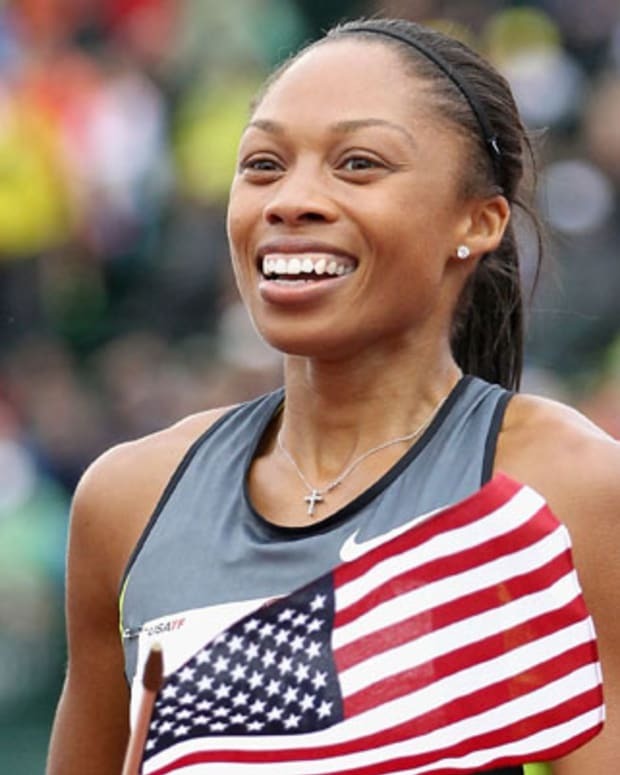 After May-Treanor&apos;s retirement in 2012, Walsh-Jennings continued to compete. 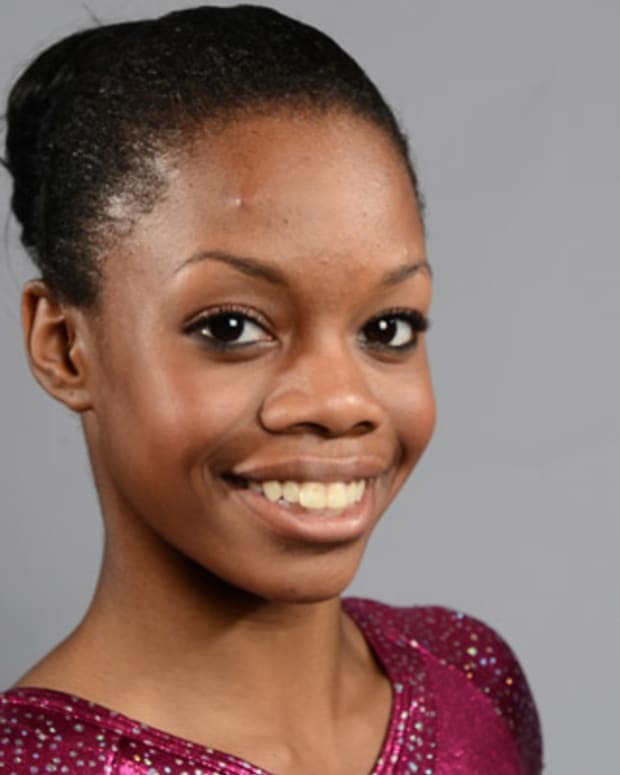 She teamed up with former competitor April Ross for the 2016 Rio Olympics, but her dream for a fourth consecutive gold was shattered when Brazil, the No. 2 ranked team in the world, showed a strong offense and won the first two sets of the semifinal against them. 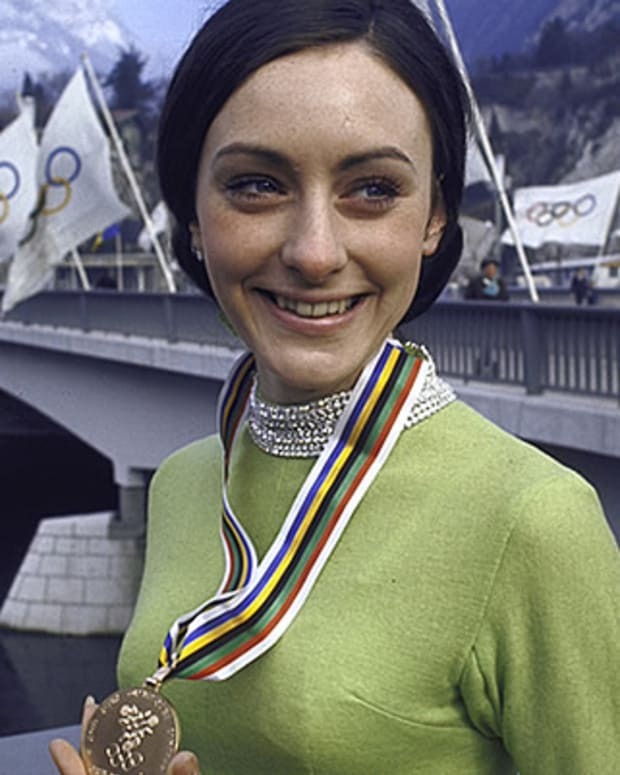 Prior to the defeat, Walsh-Jennings had never lost a set in her entire Olympic run. In 2005, Walsh-Jennings married Casey Jennings, a top U.S. men&apos;s beach volleyball player. She gave birth to the couple&apos;s first child, Joseph Michael Jennings, in May 2009. The couple had another son, Sundance Thomas, in May 2010, and a daughter, Scout Montgomery, in April 2013. In February 2018, the volleyball star opened up to CNN about the professional complications that follow the news of a pregnancy, from the loss of sponsors to warnings of physical problems that could impede career ambitions.